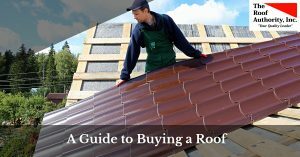 St. Lucie Residential Roofing Contractor | The Roof Authority, Inc. 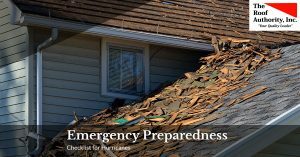 The Roof Authority proudly serves the following areas in Florida: Fort Pierce, Vero Beach, Indian River County, Martin County, St. Lucie County, and the surrounding areas. 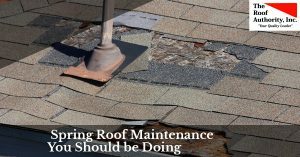 When you need an expert roofing contractor, you can trust in us! 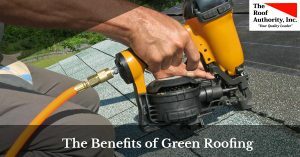 We’ve been in business since 1993, and have combined the highest quality materials with the highest standards of workmanship, as well as the latest cutting-edge technologies. 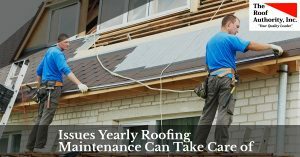 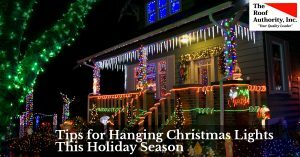 Read our blog, which covers topics about roofing, and when you need a residential roofing contractor, give us a call today! 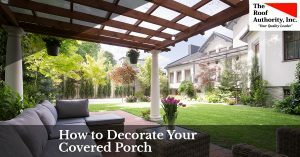 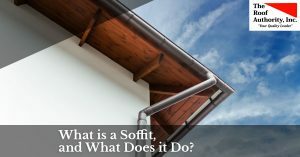 What is a Soffit, and What Does it Do? 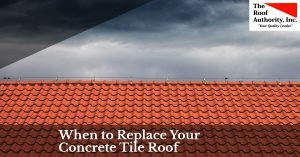 Light vs. 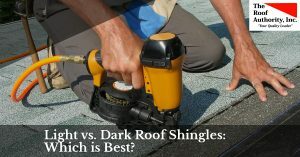 Dark Roof Shingles: Which is Best?